The next Landscape Group shoot will take place in ‘Constable Country’ on Sunday 20th January. This is an opportunity to capture images around the famous Flatford Mill and along the adjacent Dedham Vale. 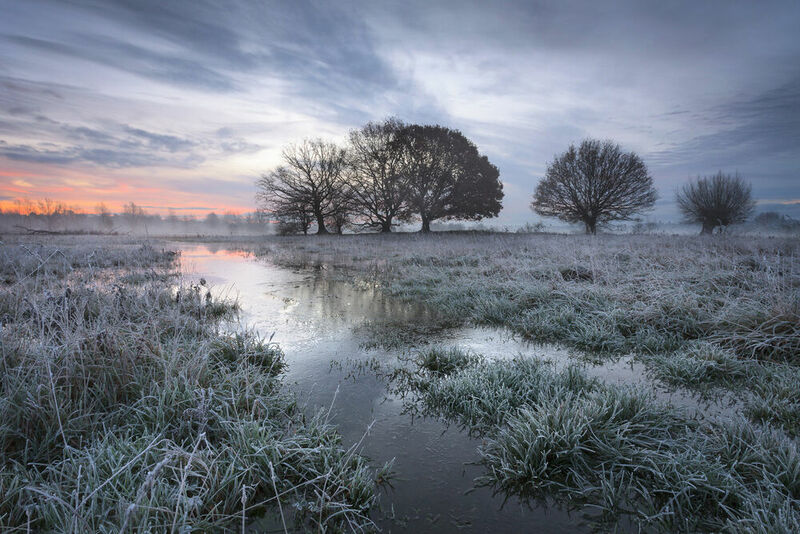 For those members who attended the exclusive workshop with Justin Minns there is the opportunity to practise their new skills and capture a stunning image like the one below taken by Justin...! 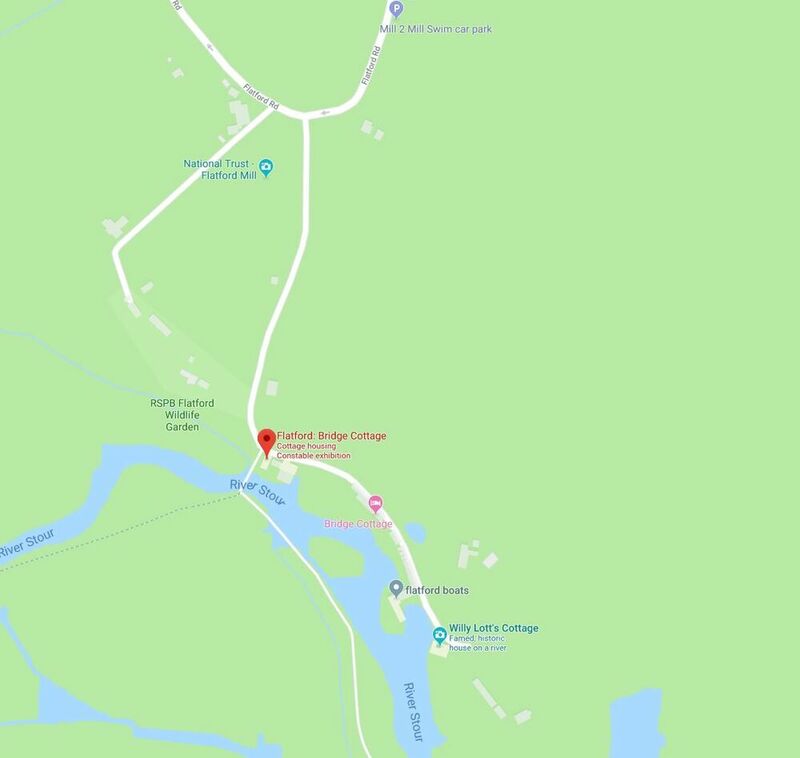 Meet at the NT car park at Flatford Mill by 06:30 to be in location ready for the best light around dawn. Short walk of up to 15 minutes for those who want to start along the River Stour out on the water meadows. After the shoot there is an opportunity to have a hot drink at the NT Café next to the Mill and to visit Justin Minns exhibition which is being held in the adjacent Boathouse. The exhibition entitled Meanderings is a collection of landscape prints capturing the peaceful atmosphere of East Anglia’s gently meandering rivers. At the heart of the collection is the portrayal of the river Stour as it runs through ‘Constable Country’.